Prior to Up to Par’s arrival, the club’s financial obligations were not met and the bank foreclosed on the property. The bank contracted Up to Par for interim management to make the club profitable again before selling. 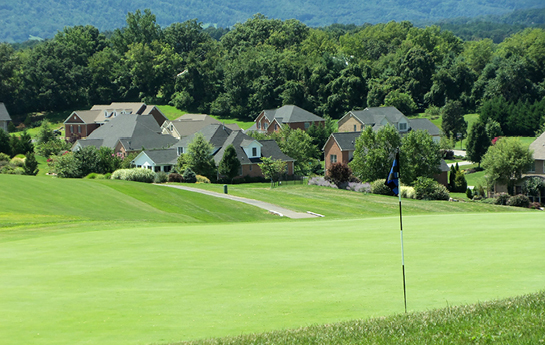 Established in 1999, the club with a golf course, swim facilities, golf academy, events pavilion, and restaurant, is in a residential community featuring picturesque views of the Blue Ridge Mountains and a beautiful Georgian-style clubhouse. Hired Food and Beverage Supervisor to support General Manager in the daily operations.